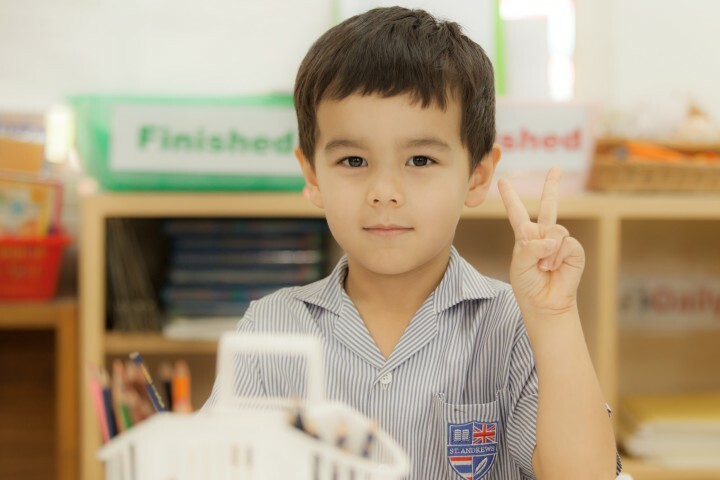 The Arts play a major part in school life at St. Andrews International School, Sukhumvit 107. We believe that studying Music, Drama, Visual Arts and Dance helps students become aware of additional methods of communication and develop a lifelong engagement with and appreciation for the arts. 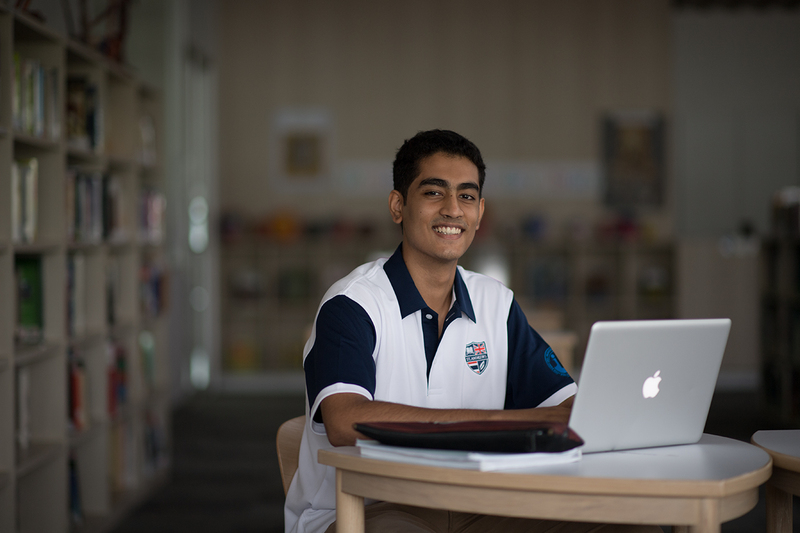 Experienced specialist teachers work with the students in dedicated rooms and areas in the school using the latest equipment and innovative techniques. Our music programme starts from Nursery, progressing in scale across Primary and through Secondary, offering students opportunities in 10 music performances a year. We offer a broad, balanced and innovative visual art curriculum that is built around four central concepts: ideas and creative thinking, skills and processes, analytical responses and understanding and cultural and societal context. From 3 years old through to the IB programme the Visual Art department offers courses that challenge student’s creative, intellectual development and aesthetic talents. The school art show is held annually in May. This is a chance for the IGCSE and IBDP students to exhibit their work. 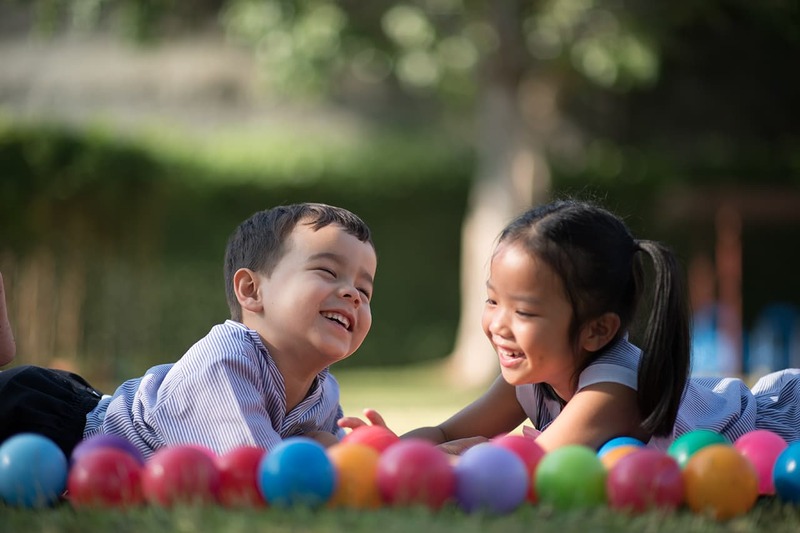 To develop confidence in speaking from a young age, our drama programme begins in Nursery and continues through Secondary. Students can extend their learning with opportunities to perform in 6 drama productions annually.